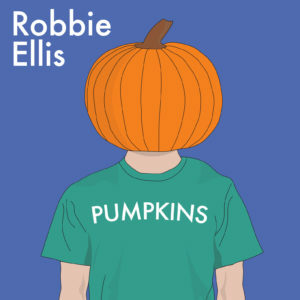 My debut album of comedy songs, recorded principally at Orange Studios in Christchurch. You can contact me directly for CDs – 15 USD or 20 NZD, plus shipping. Get CDs, downloads and T-shirts at Bandcamp. 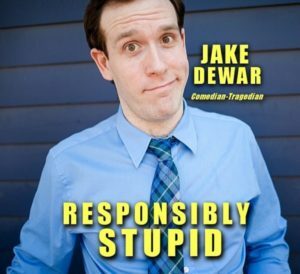 Jake Dewar, Comedian-Tragedian, invited me to be a featured artist on “Indefatigable”, a ska song on his album Responsibly Stupid. I contributed vocals, trumpet and trombone. An album of New Zealand compositions commissioned and performed by the Jade String Quartet, featuring my string quartet Fragments of Noir. 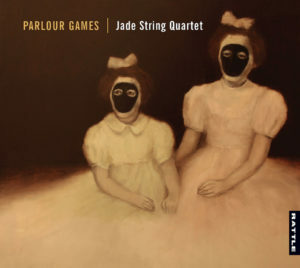 Available on CD and for download from Rattle Records. Not an album, but a book! 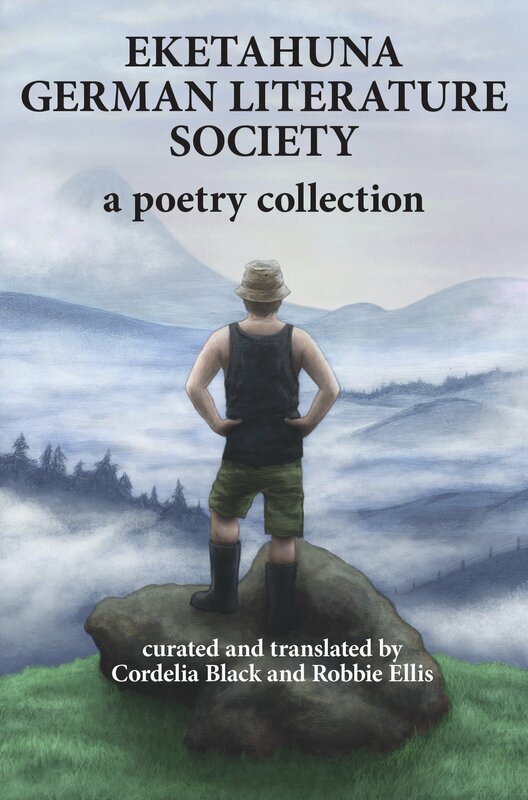 Classic German-language poetry printed alongside wilful mistranslations into New Zealand English – very strong New Zealand English. Co-written with Cordelia Black. 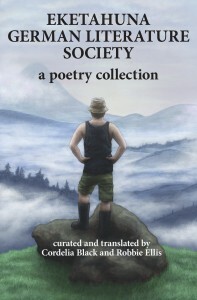 The book is out of print but the poems are still at the EGLS Tumblr.